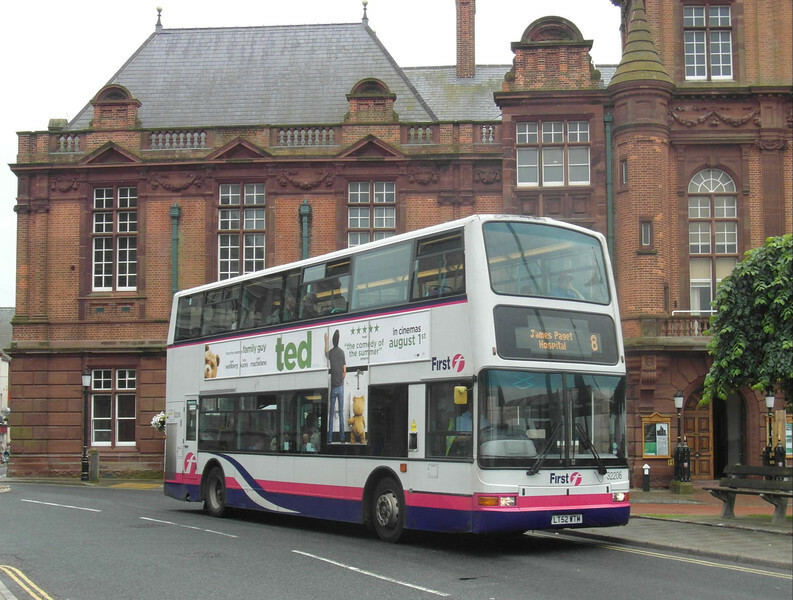 First in Norfolk and Suffolk operate a number of batches of Volvo B7TLs. The first are native Wright bodied examples used alongside the B9TLs on the X1. They've also got a variety of Alexander ALX400 bodied Volvo B7TLs, with a number allocated to Lowestoft and Ipswich. Finally, Norwich has a batch of ex-London President bodied B7TLs.